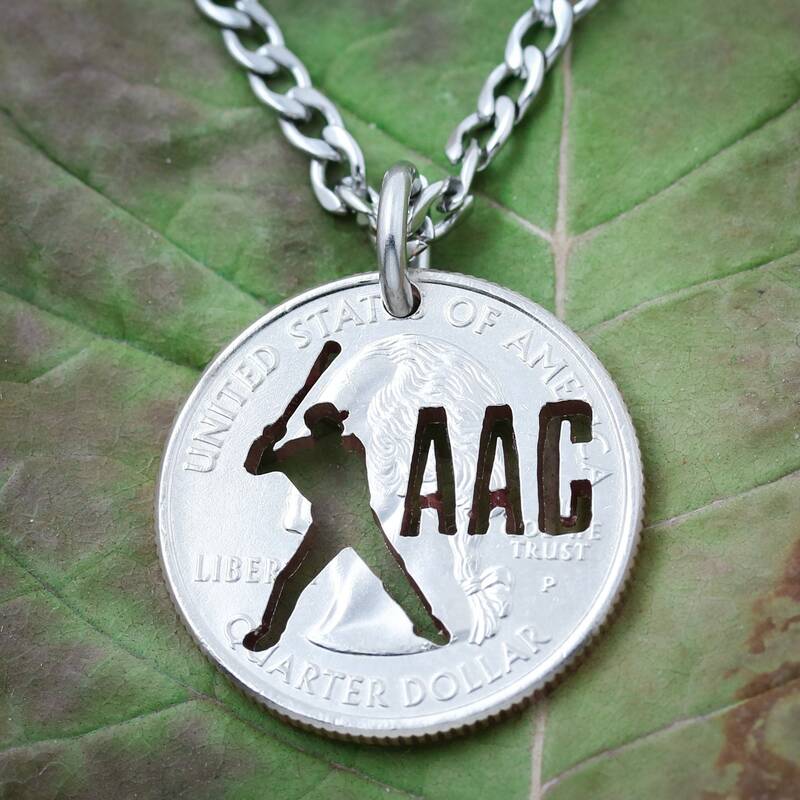 We cut a the silhouette of a baseball or softball batter and a custom initials. We also can cut a jersey number. Let us know in your order comments what initials or number you would like and if you would like a woman's silhouette or mans.